In the past, if you wanted an all out sports SUV than you had to get either a BMW X5M or a Porsche Cayenne. 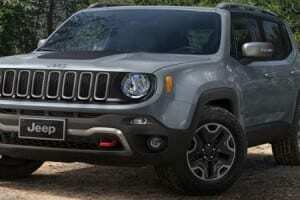 Fortunately, the American companies started to roll out their own versions of a sports SUV. 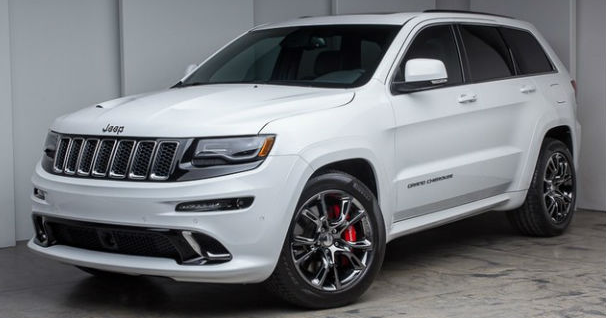 This is how the 2015 Jeep Grand Cherokee SRT came to life. 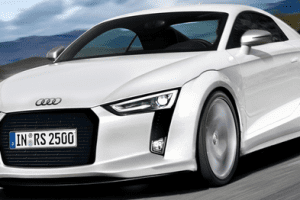 It is based on the 2014 model of the car with a few improvements made to the engine as well as to the chassis in order to make the driver feel more comfortable while driving it. 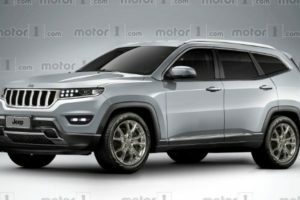 While its competitors cost as much as 200.000$, the Grand Cherokee remains at a reasonably good price of just around 77.000$ for the base car. For the price you will get that brilliant engine, an interior that rivals the best luxury saloons as well as a very good driving car. The launch for the car is set at the end of 2014 when it will be available in limited quantities. Let’s start out journey with the most important thing of this car, the engine. 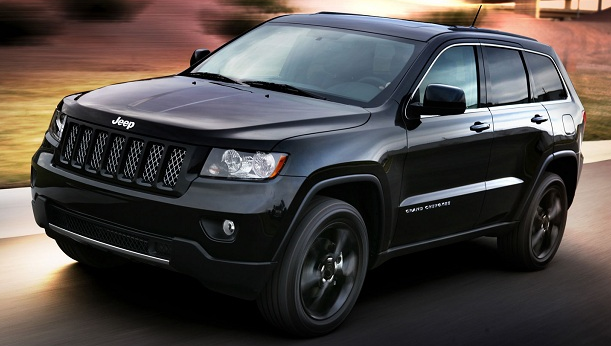 Just as with the previous generation, it boasts a 6.4 liter Hemi V8. Unlike other fast SUVs, this doesn’t offer a supercharged or turbocharged engine, so all you get is 470 horsepower and 480 lb-ft of torque from a raw and untamed engine. Thanks to this it offers a much more natural experience than its competitors. Fuel consumption, as you would expect, is poor. 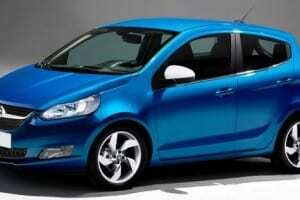 It is able to offer only 16 MPG on average which is bellow most of the cars in its class. Performance on the other hand is on par with the best. 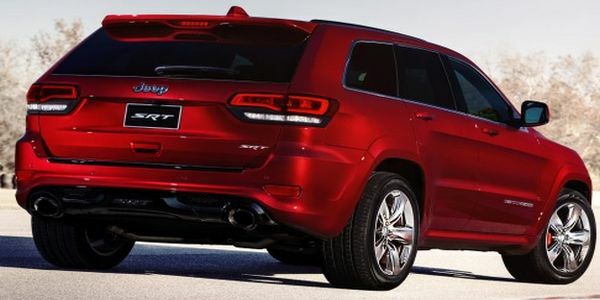 The new Grand Cherokee SRT will get from 0 to 60 MPH in less than 5 seconds and it will accelerate up to around 155 MPH. This is largely possible due to the four wheel drive transmission and the 8 speed automatic that is one of the smoothest gearboxes out there. Inside the car you’ll get all you could want from such a car. 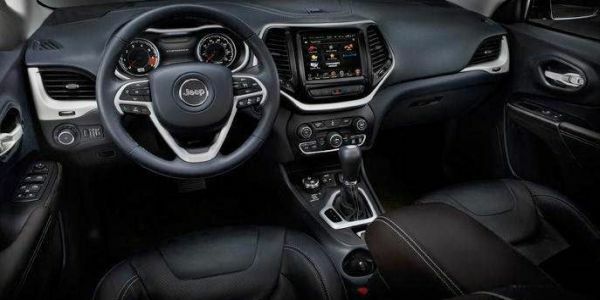 There is leather upholstery, dual zone climate control, a very good audio system with Bluetooth and USB connectivity as well as a satellite navigation system as standard. 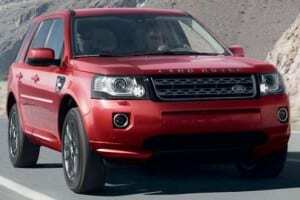 Options include a panoramic roof, rear view camera and also sport seats in the front. The exterior on the other hand will be somewhat similar to that of the previous generation. The main changes were made both to the front bumper and grille and to the back of the car. The grille now features a different design while the front bumper now includes the LED daytime running lights.The rear bumper on the other hand now includes a dual exhaust system with rectangular pipes.